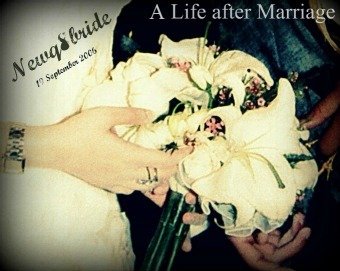 NewQ8Bride : A Life after Marriage: Lace ? Lace of all variations and colors appeared on the Paris runways for Spring 2014 , are going to keep on with the trend or no ? Yes I know lace shows femininity but I don`t know , I had enough . From left: Nina Ricci, Elie Saab, Isabel Marant, spring 2014.